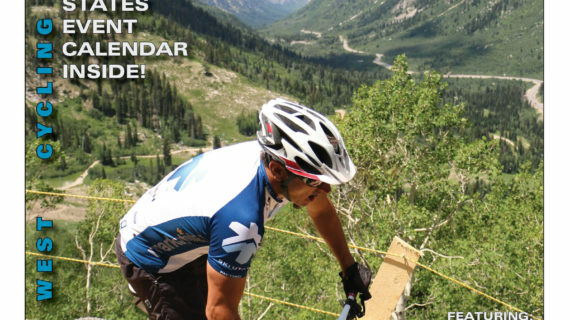 Cycling Utah’s August 2014 Issue is Now Available! 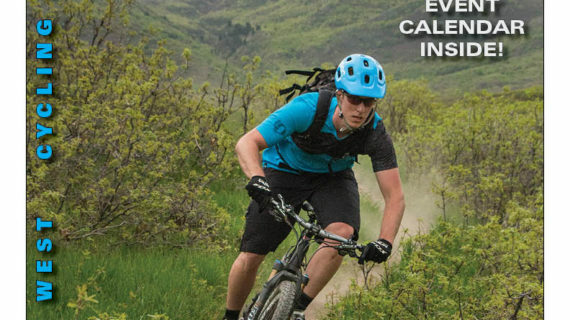 Cycling Utah’s July 2014 Issue is Now Available! 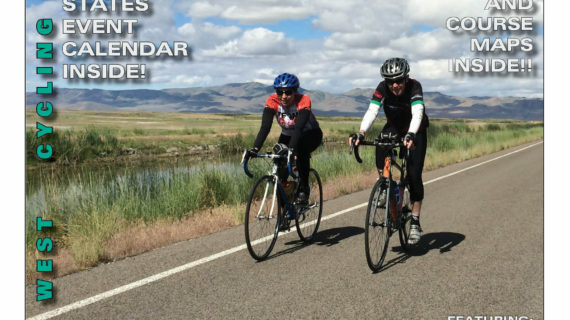 Cycling Utah’s June 2014 Issue is Now Available! 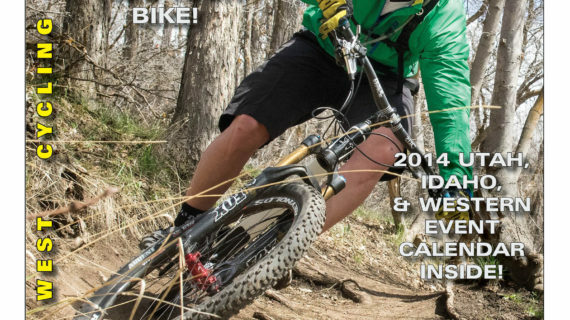 Cycling Utah’s May 2014 Issue is Now Available! 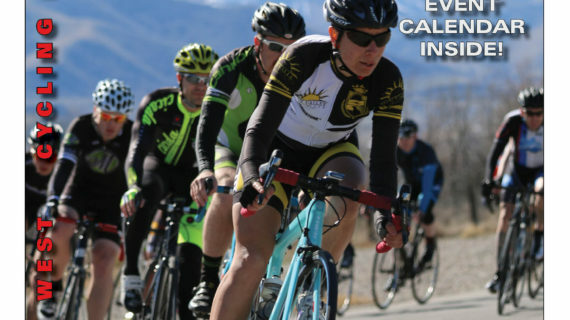 2014 Cycling Utah Rocky Mountain Tour and Race Guide Now Available! 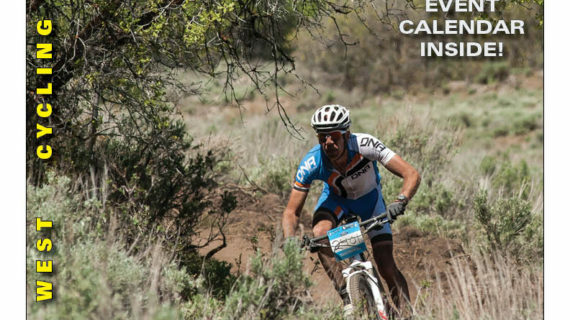 Cycling Utah’s April 2014 Issue is Now Available! 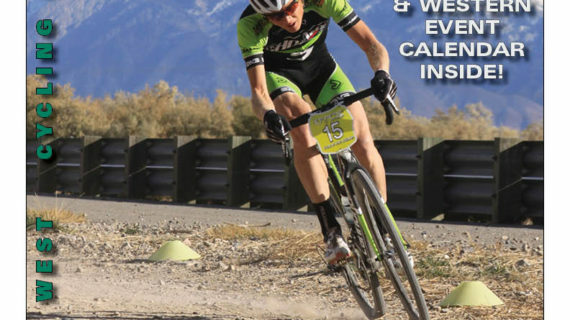 Cycling Utah’s March 2014 Issue is Now Available! 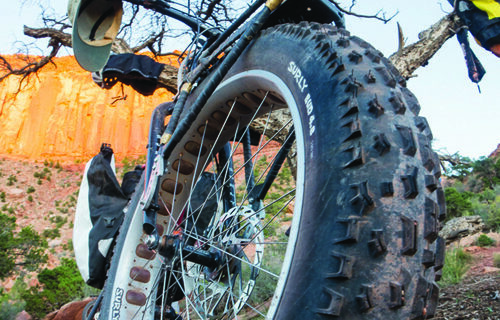 Cycling Utah’s Fall Winter 2013-2014 Issue is Now Available! Cycling Utah’s September 2013 Issue is Now Available! Cycling Utah’s August 2013 Issue is Now Available! 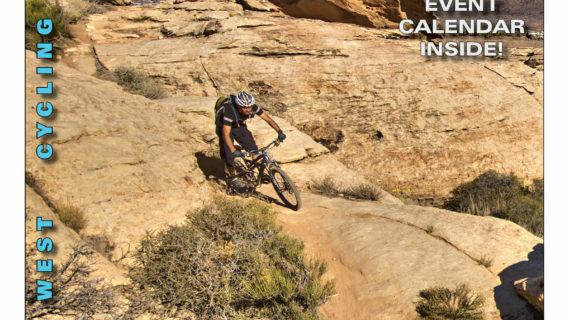 Cycling Utah’s July 2013 Issue is Now Available! 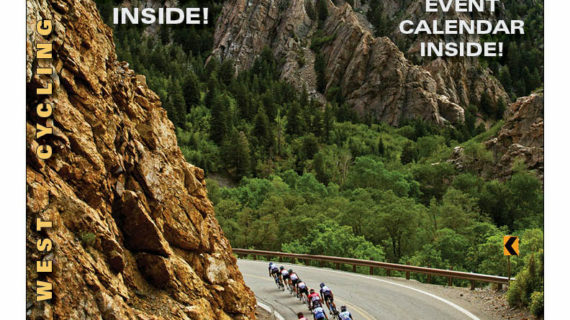 Cycling Utah’s June 2013 Issue is Now Available!